I asked my parents to pick me up a couple of things from Kiko when they were in Italy. It works out quite a few pounds cheaper than England if you buy them abroad and I had a great time looking at their website and choosing what I wanted! 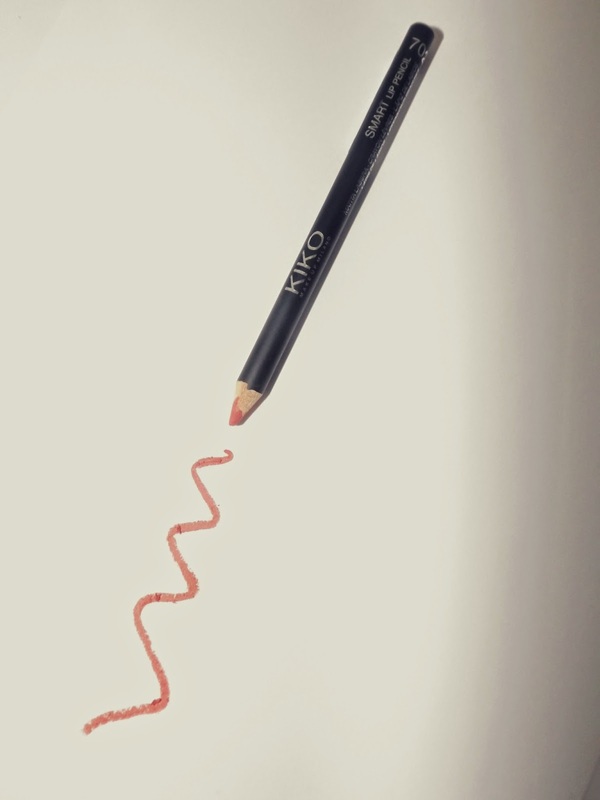 As you might have noticed, I've been really into using lip pencils as bases or stand alone colours recently and this pretty coral shade really stood out to me. 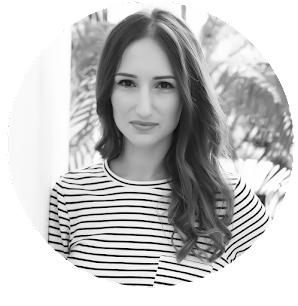 It's perfect for spring/summer and it's a great cheat for brightening up your makeup without having to try really hard! 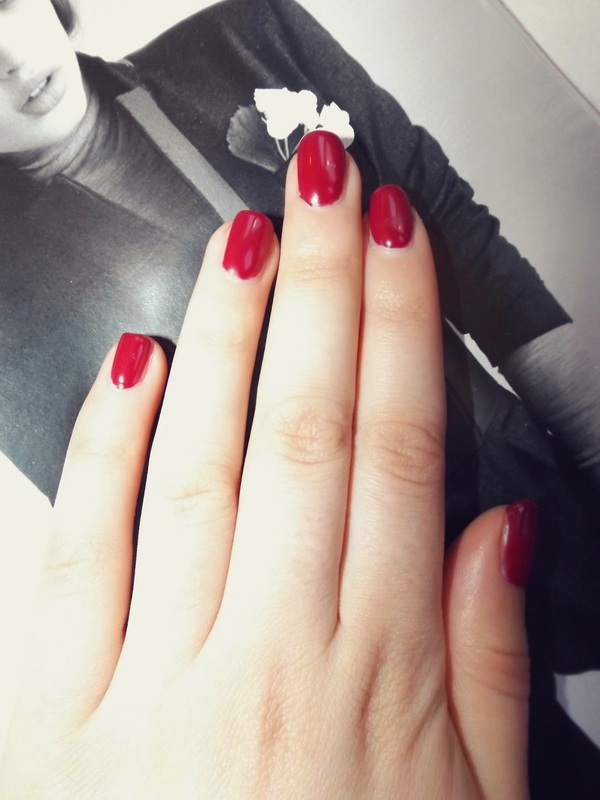 I've done a full review about SensatioNail which you can check out here and since then I've been even more impressed with the results. The main thing which I've learnt is that the more time you take doing your nails with this kit, the better it turns out. Whenever I've rushed it, it doesn't look as good. However, if you are somebody who loves getting your nails done then this is a great alternative. This plum shade is my favourite of the four which I have and the one which I've used the most. Now that I've got the hang of it, I'm looking forward to trying out some more shades. Ever since the weather has started getting warmer, I've completely forgotten about candles. I tend to only burn them in the autumn and winter and they're always warm or spicy scents. 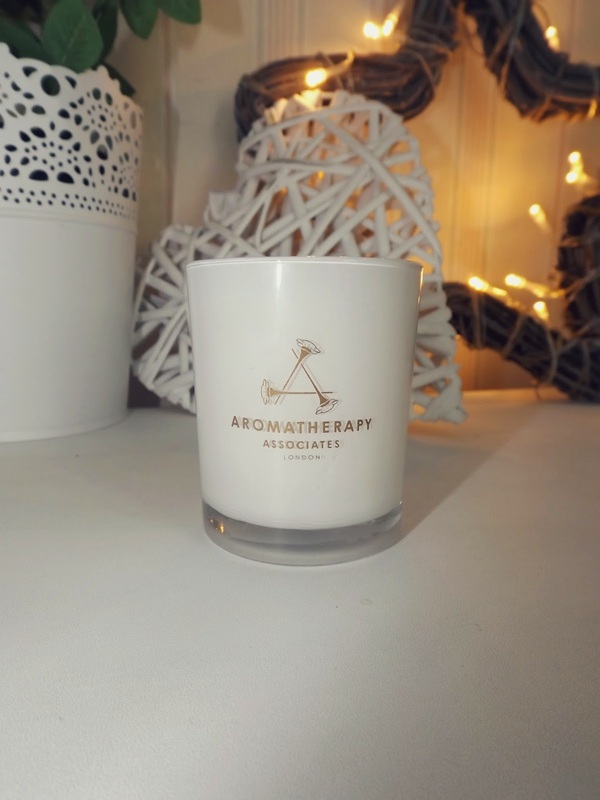 On paper the Aromatherapy Associates Relax candle doesn't sound like something I would like but it smells absolutely amazing and kicks off a lot of scent. It's a bit pricey but will last a long time and put you in a calm mood! I've been lusting after this for the past year but never could bring myself to buy it. However, after seeing how other people have styled it in other blog posts, I decided to just go ahead and get it! I would probably style it under a loose dark grey or black vest with some jeans and heels or with a high waisted skirt if I was feeling a bit braver! I'm madly in love for your top shop bra!! I love Kiko! I have dozens of nail polishes from that brand! Great picks Rosanna! The bralet is so pretty! In love with the top!!! I use the sensationail too is incredible! Love your top too, so lovely. I love the laced bralet !! Gorgeous. Never heard of kiko before, thanks for sharing! love all of them..thanks for sharing!! So many fun favorites! LOVE the nailpolish color, and the bralet is just to die for.